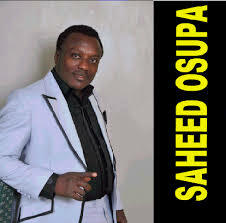 Latest 2017 Nigerian Fuji music starring Saheed Osupa in Tested & Trusted Please click the link below ..
Palinterest is an interactive online social media and social networking site where members post original stories, news updates, diy ideas, videos, photos, and other stuffs which are inspiring, entertaining, and valuable. Make Palinterest your Online journal, private catalogue, diary, or personal notes. © 2019 Palinterest. All Rights Reserved.